A significant milestone was reached in Everton In The Community’s ‘Home Is Where The Heart Is’ campaign, as the finishing touches were put on a house paid for by the charity and which will provide a home for vulnerable young adults. 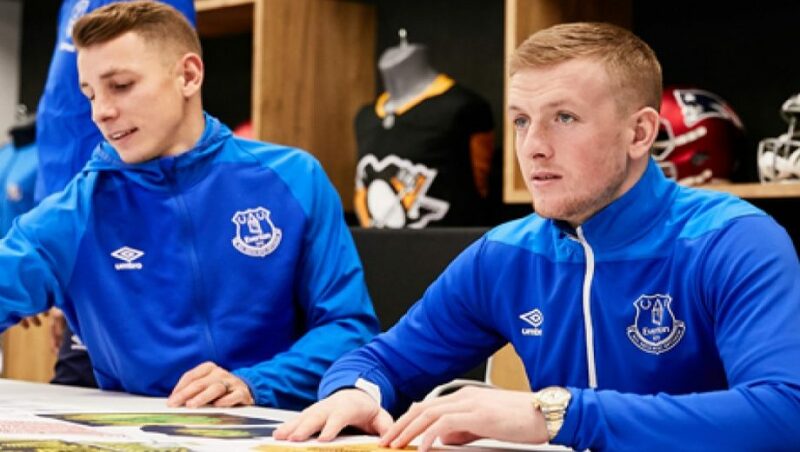 Everton CEO Professor Denise Barrett-Baxendale, Everton Under-23s boss David Unsworth and a host of his young players were on hand to spruce up the newly-refurbished property before the keys were officially handed over to the Club’s official charity. On a cold November night in 2016, Unsworth, his staff and squad grabbed their sleeping bags and slept out at Goodison Park to help raise funds to combat homelessness in the local area. After taking part in the Goodison Sleepout in temperatures below freezing point, Blues favourite Unsworth and Professor Barrett-Baxendale launched ‘Home Is Where The Heart Is’, a fundraising campaign to support young adults on the cusp of homelessness in Liverpool. 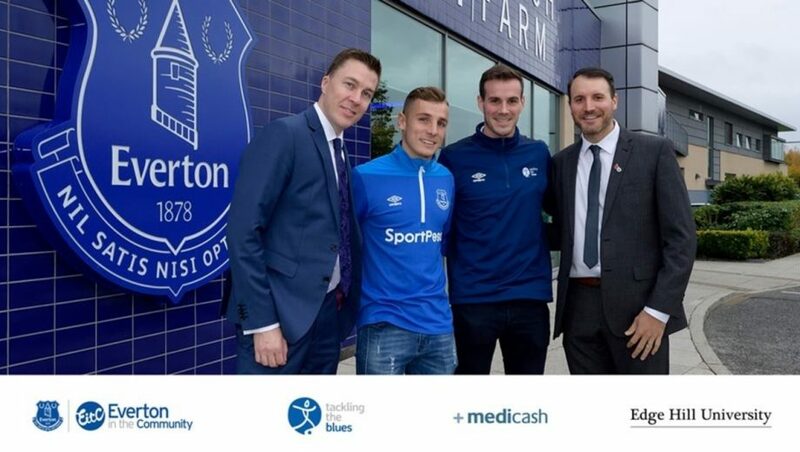 A fundraising target of £230,000 was set with the objective of purchasing and operating a house that would offer vulnerable young people a place to live and benefit from the wraparound care of Everton in the Community (EitC). Fast forward two years – in which time they have raised an incredible £244,000 – Professor Barrett-Baxendale, Unsy and a handful of Under-23 players went along to visit the house that their fundraising efforts have helped to purchase. 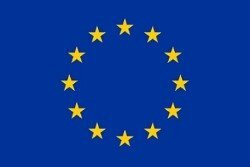 Situated just a stone’s throw from Goodison Park – and immaculately refurbished and decorated thanks to the help of many Evertonians who have offered their skills and expertise for free – the five-bedroom house will see the first group of young people move in over the coming weeks. After seeing the completed house in all its glory, the Under-23 players – led by captain Morgan Feeney – quickly got to work in making the beds, fitting the curtains, sweeping the yard and cleaning the windows. 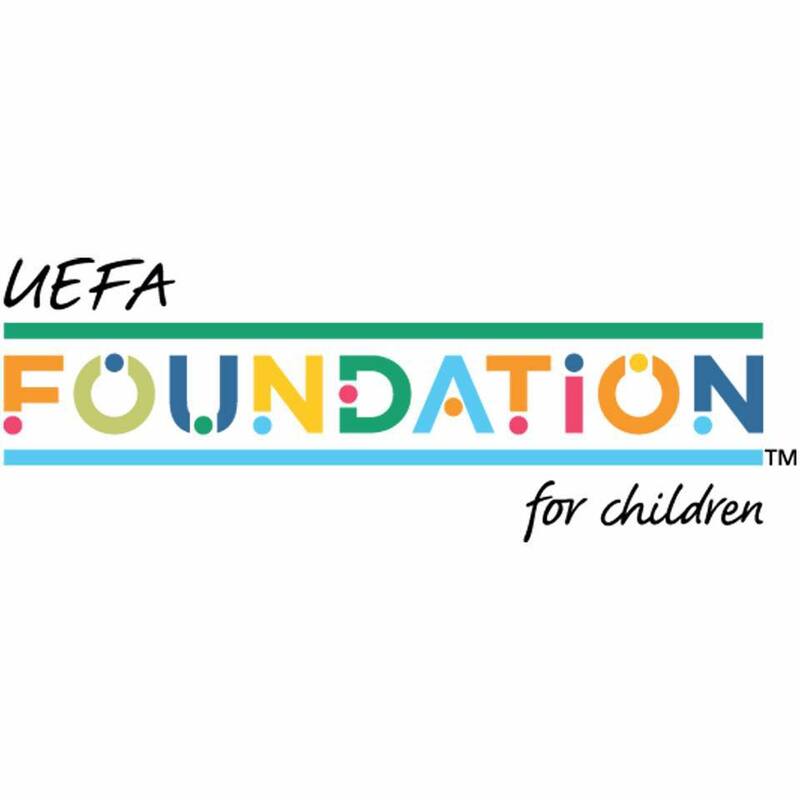 Denise, Unsy and Under-23 coaches Franny Jeffers and John Ebbrell spoke in depth with Sue Gregory, EitC’s Director of Youth Engagement, gaining more insight into how young people will be supported by the project.